Join Keith Skelton on a 4.5 day workshop where you will photograph one of the wonders of the world. 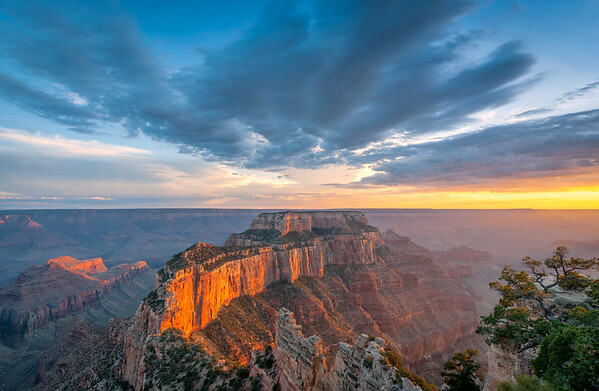 The North Rim offers a peaceful and absorbing Grand Canyon experience. It is more remote and less developed than the South Rim, and it attracts only 10% of the tourists. With elevation ranging from 8,000-8,800 feet, the North Rim is 1000' higher than the South Rim, resulting in cooler temperatures, a different environment and a lush forest. Many people think its viewpoints are the most spectacular. It has more eroded and sloping walls give a magnificent views of the river below. The North Rim forms the edge of the Kaibab Plateau. Access is via Hwy 67, through a majestic conifer forest and past scenic Jacob Lake. The drive is beautiful, even before you reach the national park. It is common to to see grazing buffalo and deer in the meadows that lead to the Park. The meadows are lined with Aspen trees that should be beginning to turn in late September. 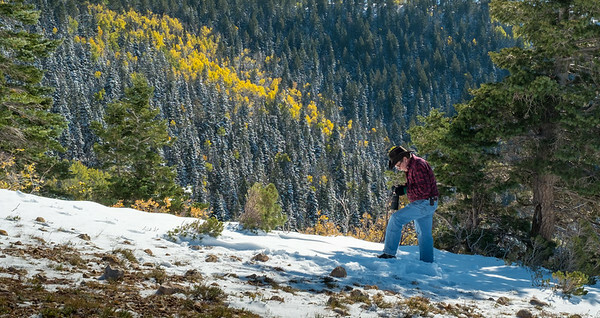 In 2013 we had a wonder surprise snow that made our shooting even better. We will teach you how to tap into your creativity so that you return home with many memorable photographs. The most spectacular photographs are often taken from a half-hour before sunrise to two hours after sunrise. This is when we will be shooting the majority of our photos. 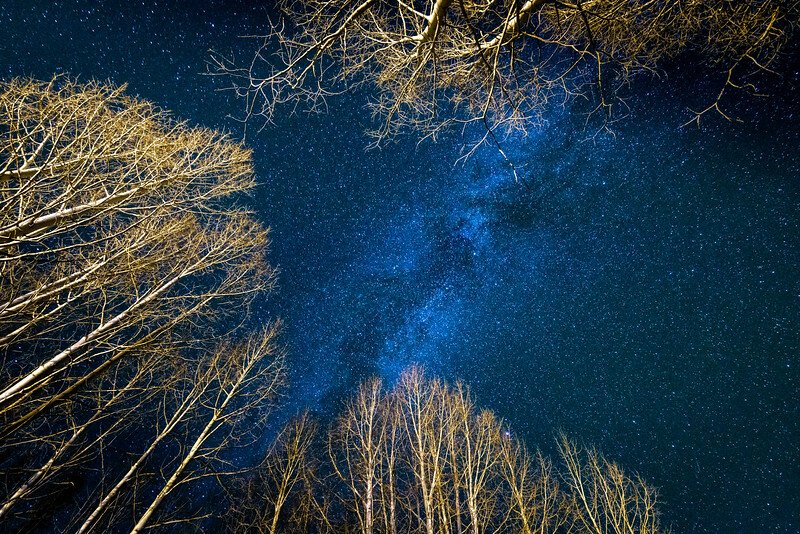 -We will photograph the night skies! -Daily discussions about pre-visualization, seeing color, composition, exposure and techniques. -How to capture dramatic landscapes. -How to take advantage of natural light. -Taking photos at night under the stars. This is a place to enjoy nature on a grand scale. 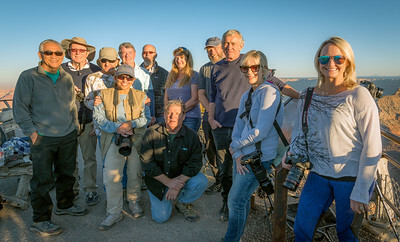 Keith Skelton is a professional photographer and educator with over 35 years of experience. 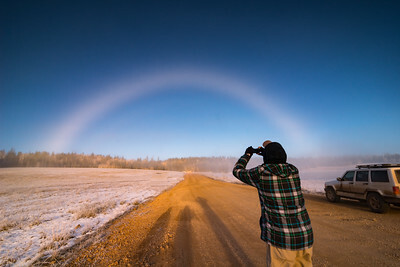 He has an extensive background in landscape photography techniques and aesthetics. You will get individualized instruction and one-on-one attention. We will teach you how to capture the best images possible on either film or digital. All levels of experience are welcome! Walking and hiking will be moderate but not deep into the Canyon. Limited to 10 students. Even in good weather the North Rim harder to get to. It is 220 miles from the South Rim. The North Rim is 251 miles/4.3 hours from Las Vegas. It is 190 miles /3.5 hours from Flagstaff, AZ. Driving Directions: Travel on Route 67, leaving U.S. 89A at the junction near Jacob Lake. Follow it 43 miles through forests and meadows to the majestic North Rim of the Grand Canyon. The road is closed from November to mid May. ACCOMMODATIONS: We will check in on the afternoon of SEPTEMBER 26, 2019. Lodging is reserved for 4 nights checking in out on SEPTEMBER 30. 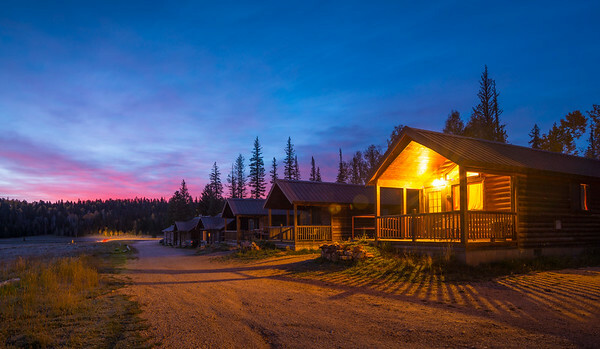 Lodging is very limited at the North Rim and usually sells out months in advance. 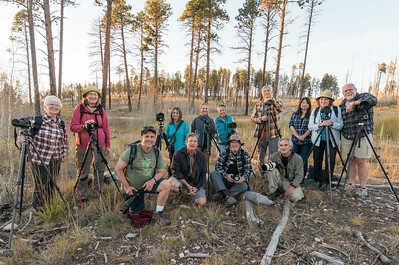 I have advance reservations for 8 rooms at the KAIBAB LODGE http://www.kaibablodge.com. I will hold a room for you on a first come basis for the first eight people. The prices run from about $90 to $160 per night. Some cabins have room for 2 or 3 people. ONCE YOU SIGN UP I WILL ASSIGN A ROOM TO YOU - YOU WILL HAVE TO PAY THE LODGE FOR THE ROOM AT THAT TIME. THE PRICE OF THE ROOMS ARE NOT INCLUDED IN THE TUITION PRICE. The Kaibab Lodge is just 5 miles from the National Park entrance. These are rustic but comfortable cabins that sit on the edge of the forest with a view of the meadow. The prices are considerably lower than in the Park. There is also a store, gas station and a restaurant at the main lodge. The group usually eats together but it is not required. You will be responsible for all travel, rooms, and meal costs. -Any cameras you think you might use or need. This includes, film, digital, small compact, video, 4x5, etc. It is always good to have some sort of back up. I bring my small digital specifically for easy snapshots. -Any and all lenses. You may or may not use them all, but it is better to be safe. 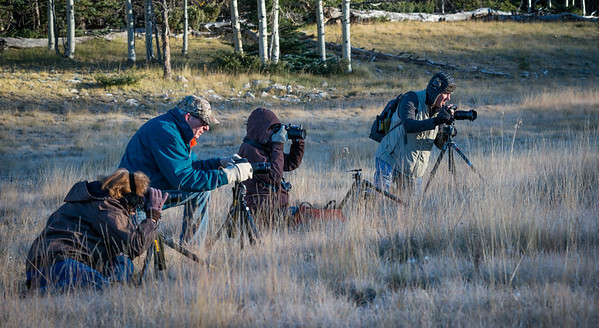 Bring your telephoto lenses because they are great for compressing landscapes. Bring a manual wide angle lens if you think it works with your digital. They are sometimes helpful for night photography especially if the have a large aperture. (f2, f2.8, etc.) Filters for the most part are not needed for digital except it is important to have a clear UV on your lens for protection. Many people like polarizing filters or "grad" filters. Bring some sort of camera bag or camera back pack for carrying equipment, water, and snacks. -Accessories such as cable release, lens tissue, EXTRA batteries, battery chargers, camera manuals, film, EXTRA memory cards. You should have at least 20 GIG of memory. If conditions allow us to do night photography it is helpful to have some sort of cable release that will allow the shutter to stay open for at least 1 minute. -A STABLE tripod for long night exposures.